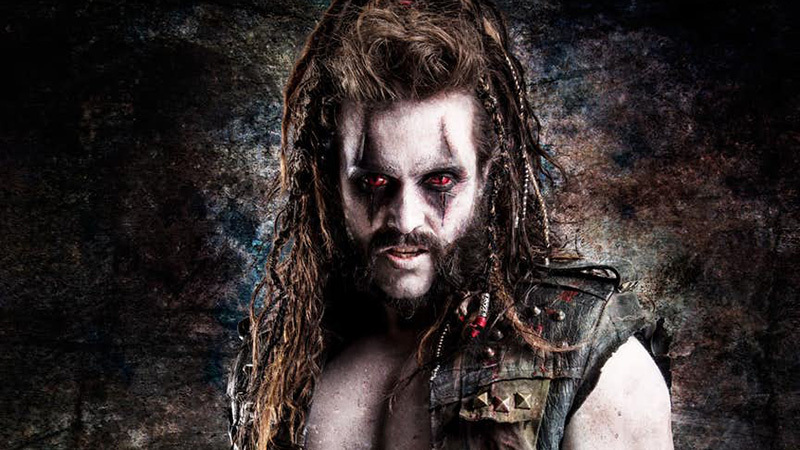 After only a day following the announcement that Emmett J. Scanlan (The Fall, Constantine, Safe) had been cast as interstellar mercenary Lobo, the major villain in season two of Syfy’s Krypton, a new photo has revealed Scanlan in all his Lobo glory. Check out the full photo in the gallery below (via CBR). 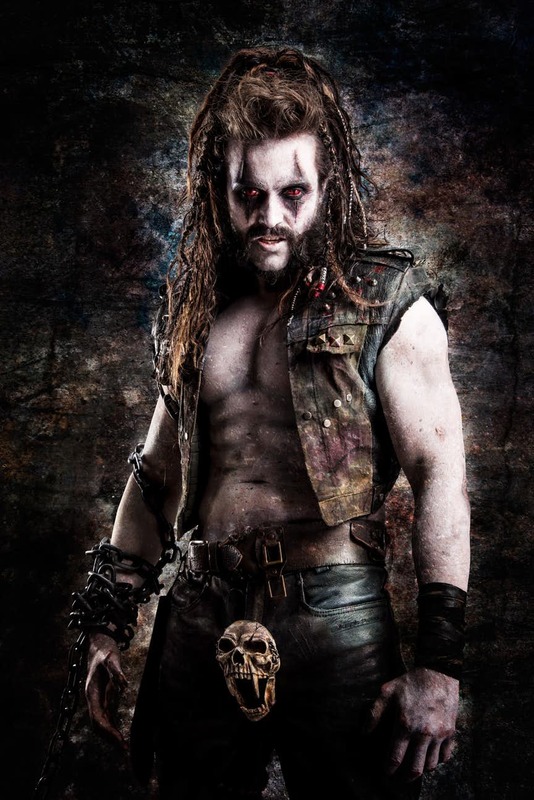 Lobo’s character in the Superman prequel series will apparently stick close to the DC comics and he is described as a ruthless bounty hunter who murdered his entire species and possesses a genius-level intellect when it comes to matters of warfare, making him a deadly adversary. Imbued with superhuman strength and virtually immortal, Lobo will keep coming until the job is finished. His word is the only thing Lobo holds sacred, and although he’ll never violate the letter of an agreement, he might disregard its spirit from time to time. Created in 1984 by Roger Slifer and Keith Giffen, Lobo is a Czarnian (originally Velorpian) bounty hunter who, as a nearly indestructible anti-hero, drives a space-faring motorcycle across the cosmos in search of his next target. The character has fought some of the most powerful members of the DCU including Superman, Hal Jordan, Martian Manhunter, and Deathstroke. Some versions of the character have aired on the side of sillier tales, seeing the character take down his fourth-grade teacher and even the big man himself, Santa Claus.